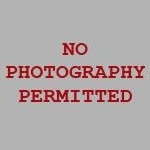 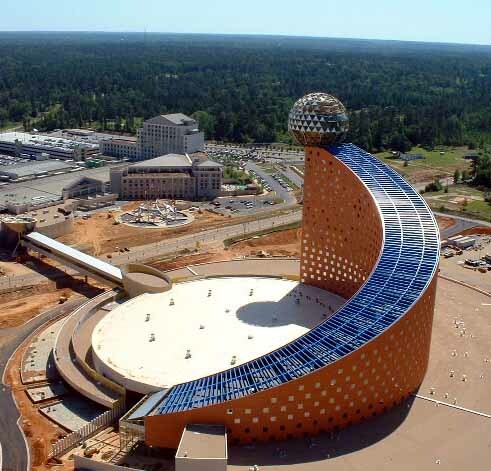 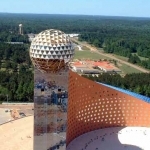 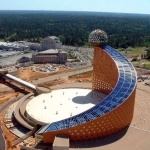 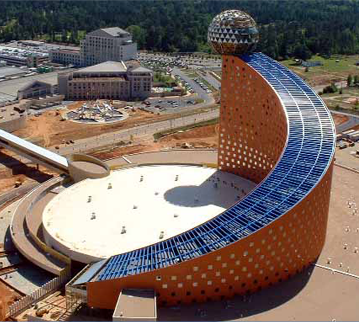 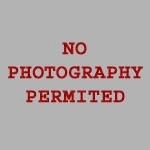 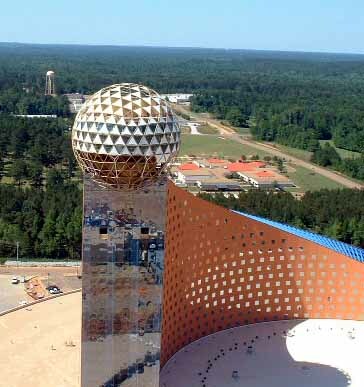 The Golden Moon Hotel and Casino’s 28 stories rise to 315 feet, where the 80 foot golden geodesic sphere houses an observation deck, lounge, dance floor, and signature restaurant. 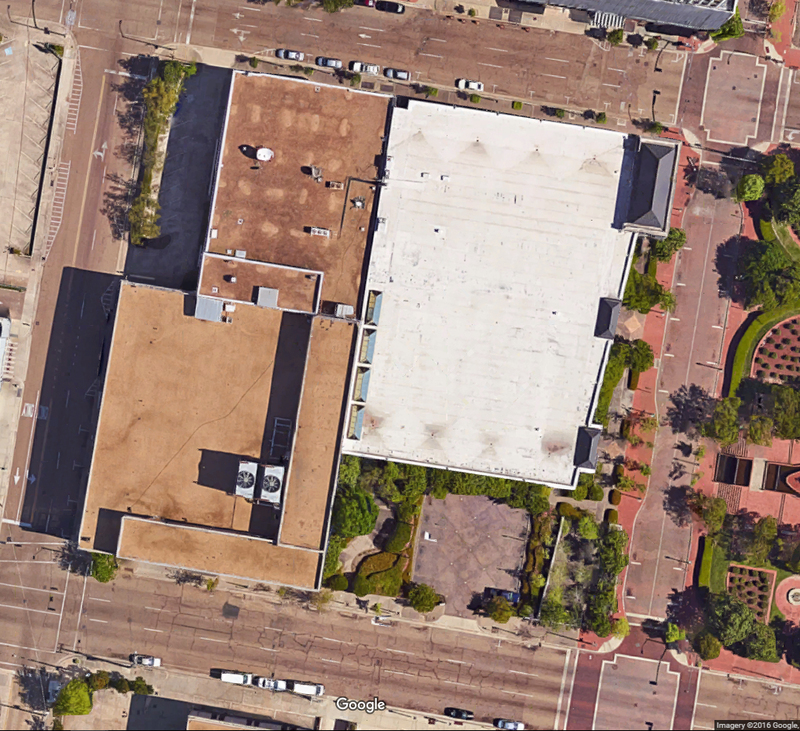 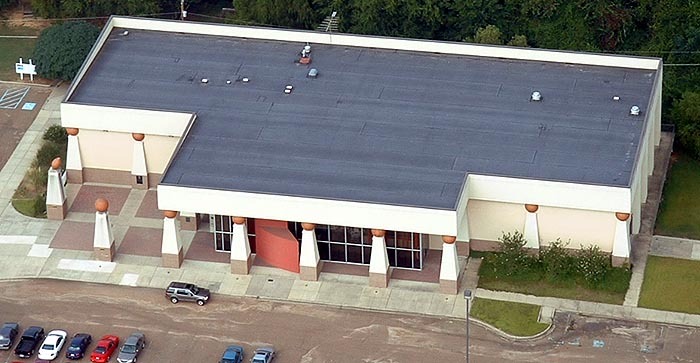 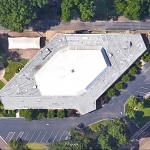 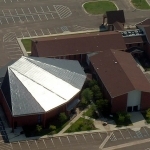 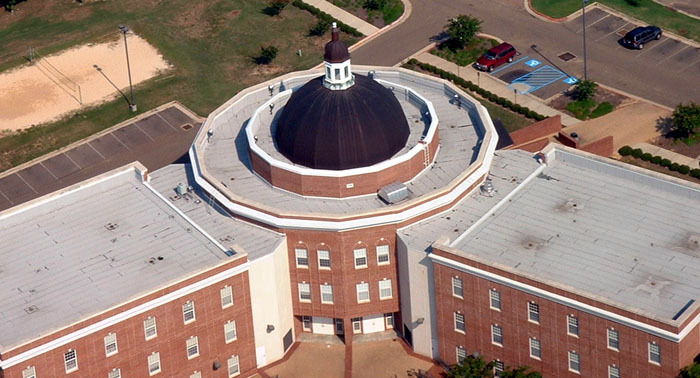 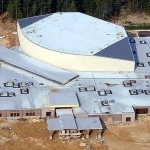 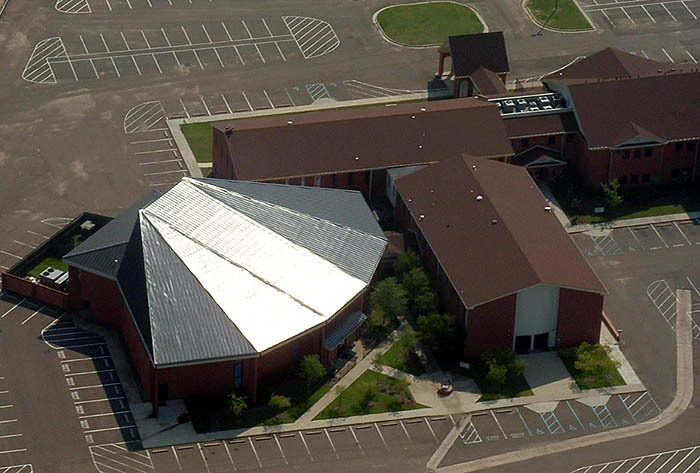 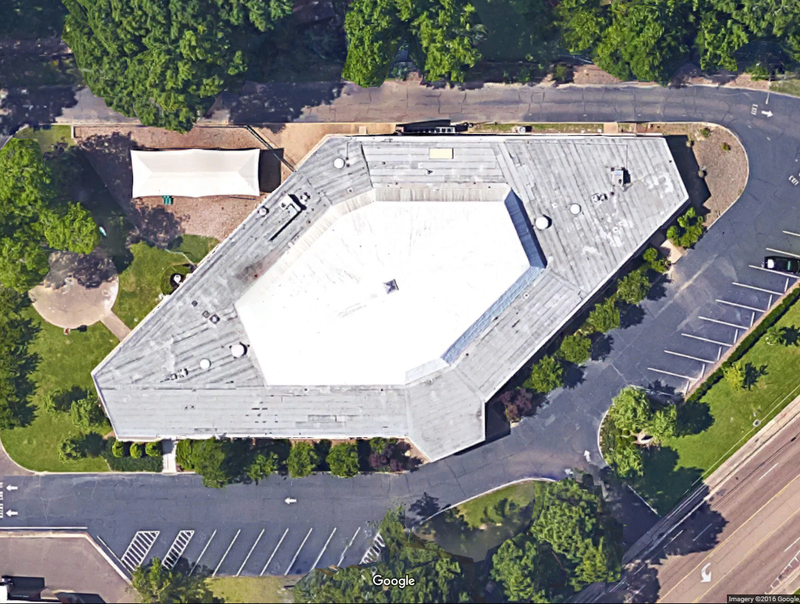 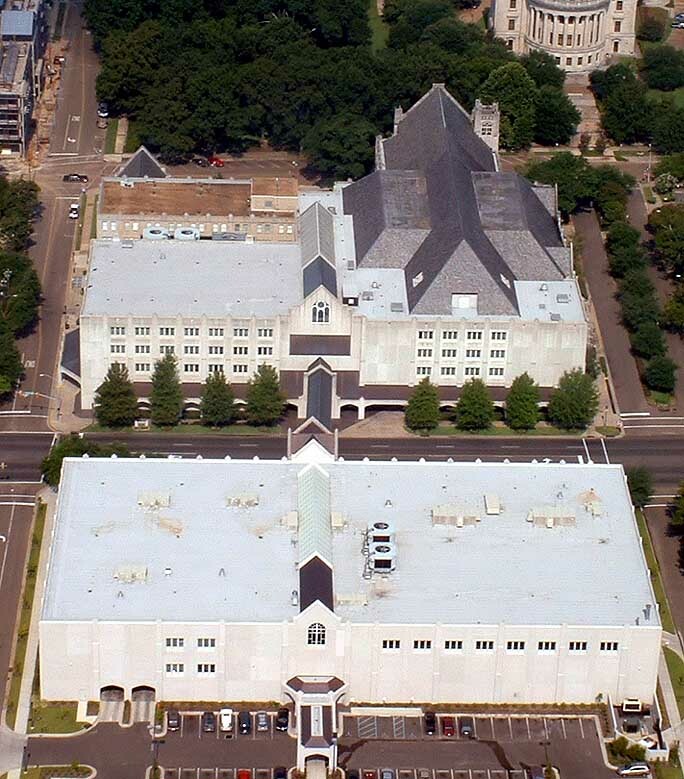 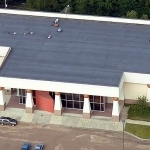 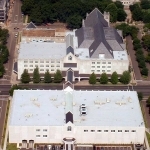 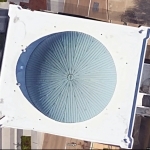 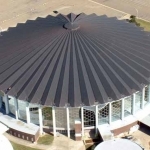 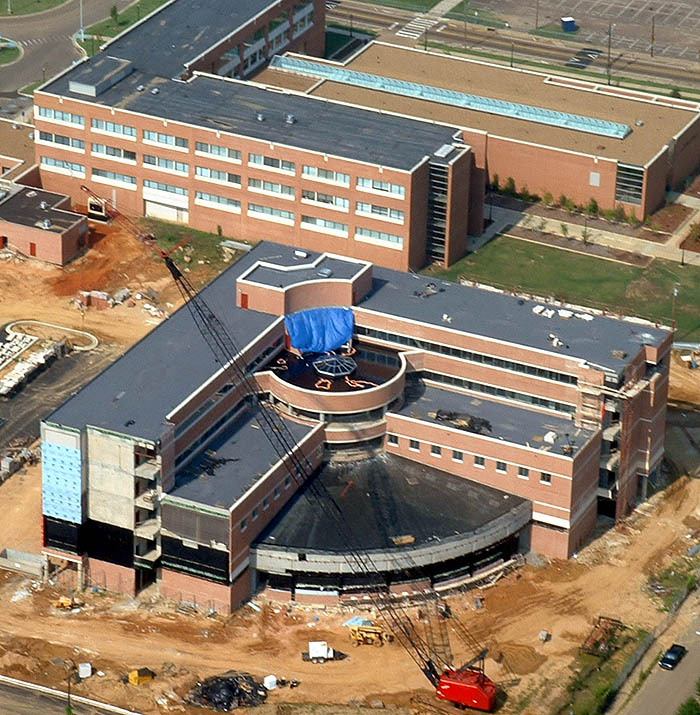 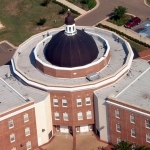 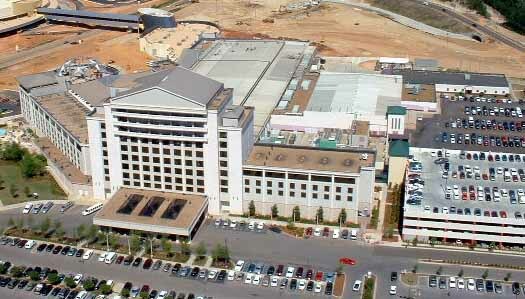 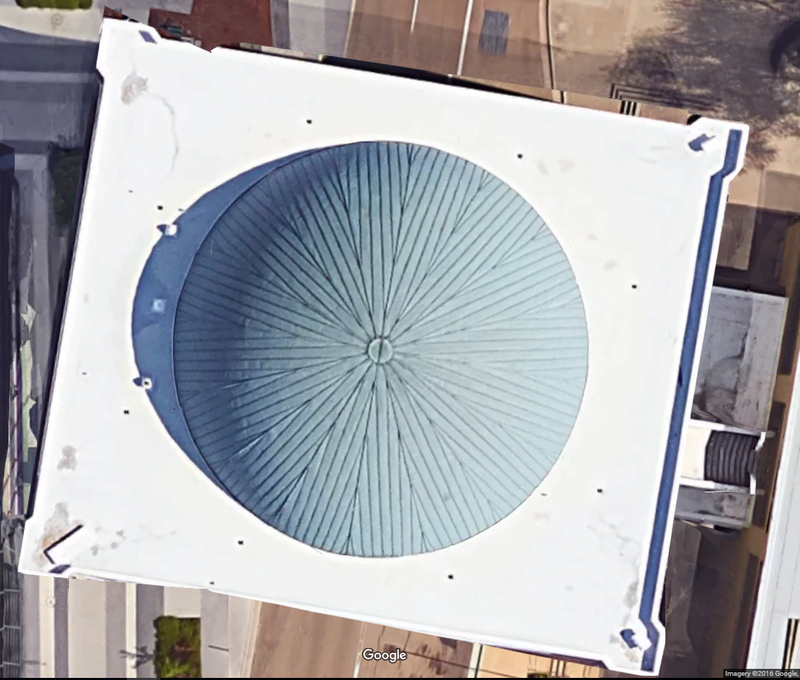 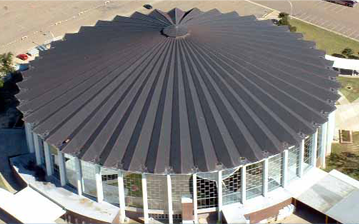 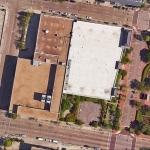 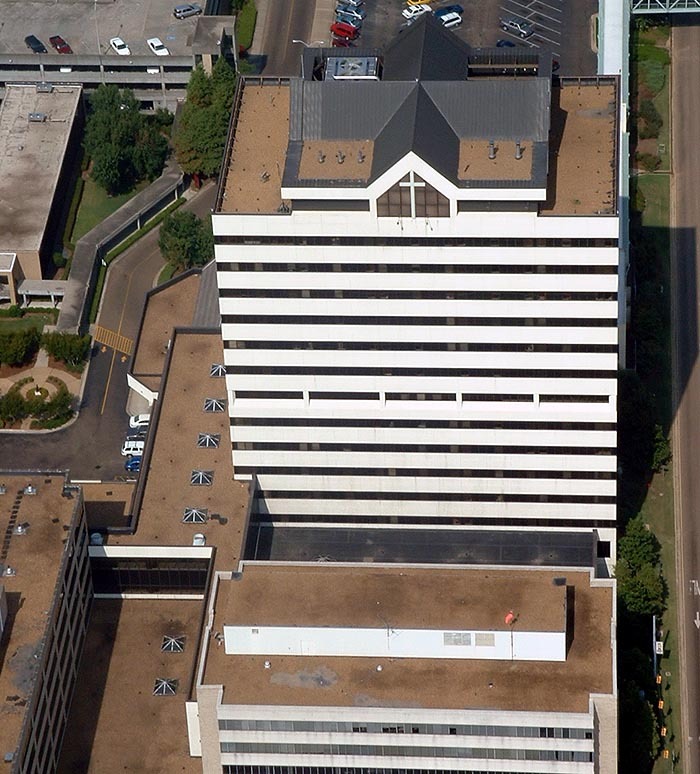 This project required removing and replacing the Jackson Coliseum’s old roofing with a new, faceted copper cone roof. 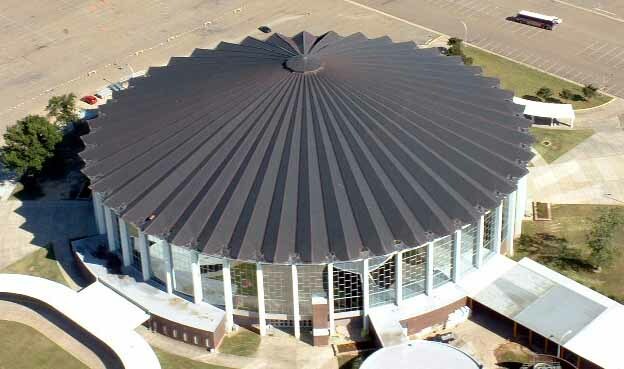 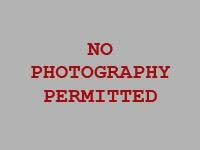 During the construction period, the facility had to be fully functional for concerts, games, and other activities scheduled in the coliseum. 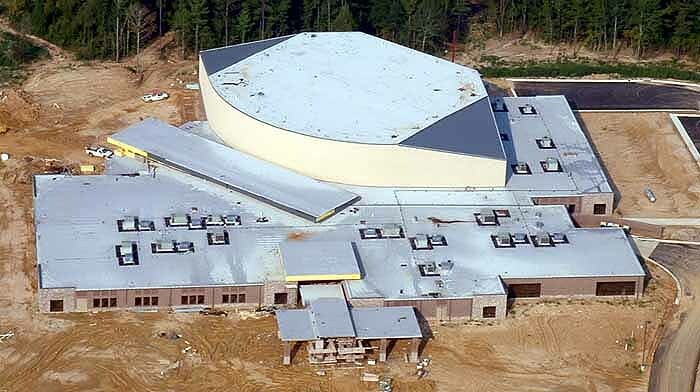 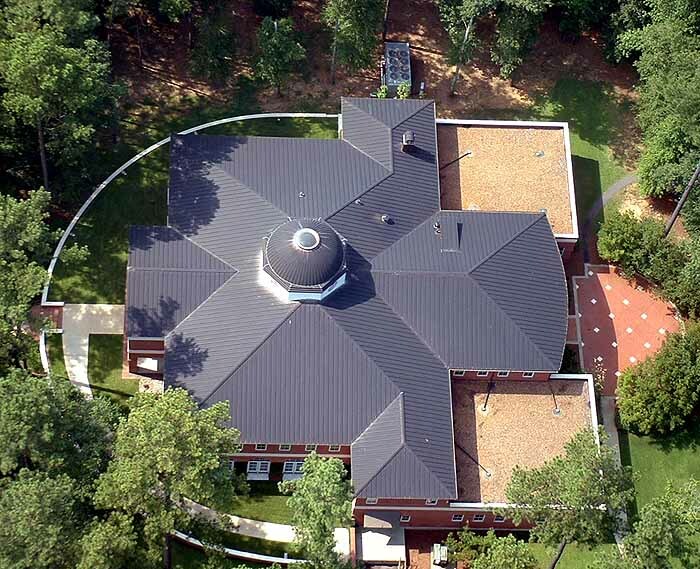 Faced with a large project scope, a tight deadline, and a major hurricane, this project was completed on time. 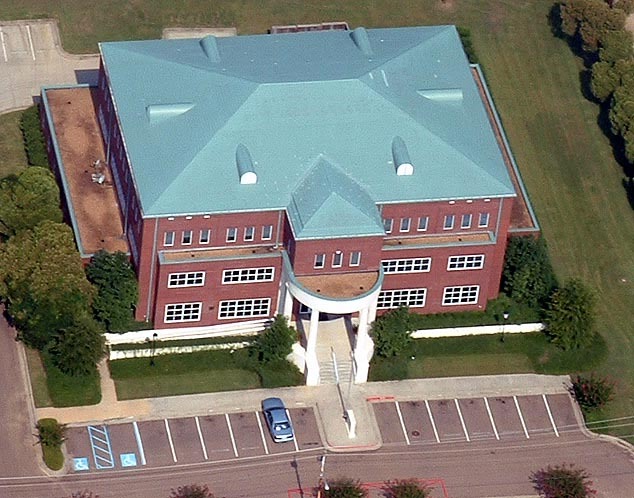 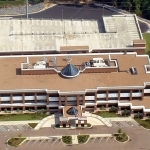 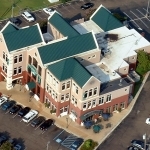 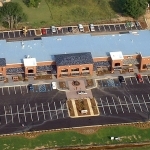 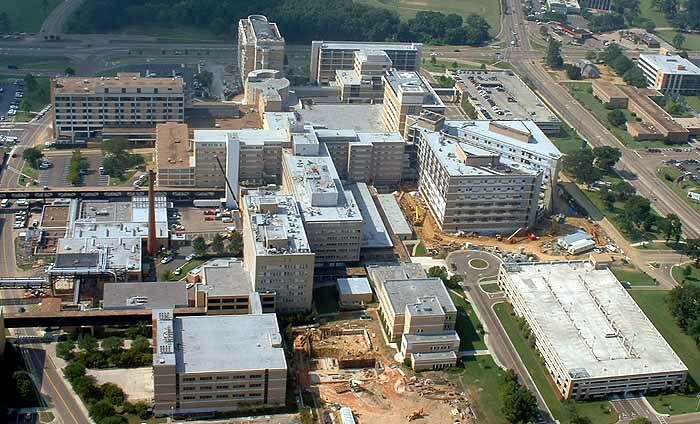 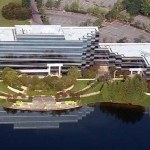 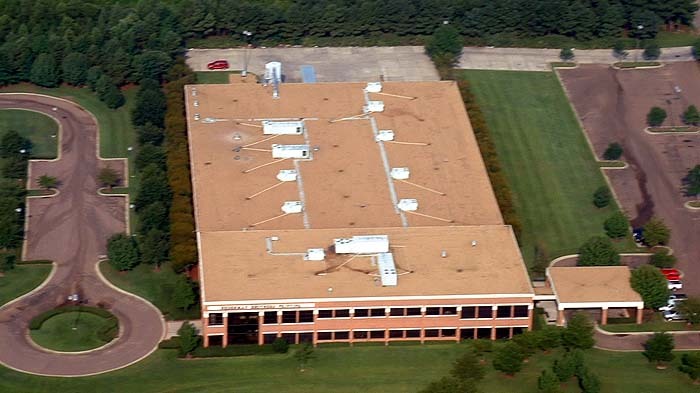 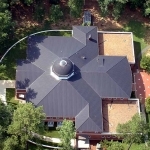 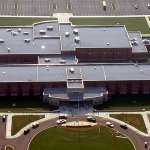 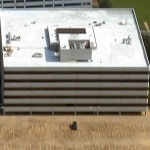 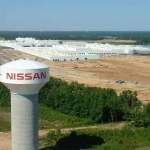 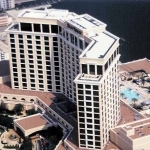 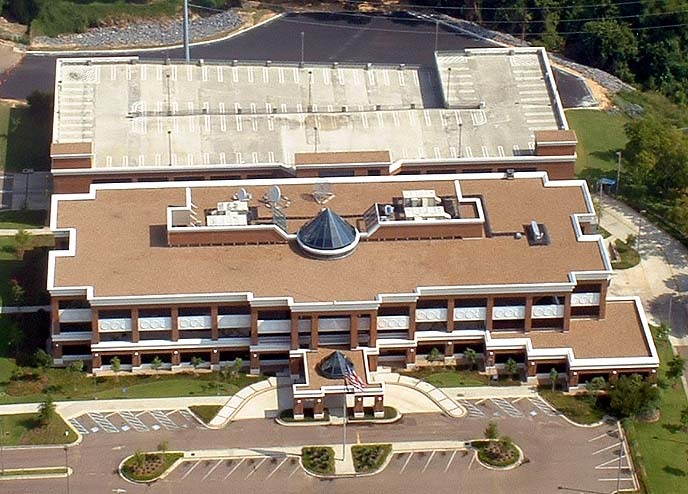 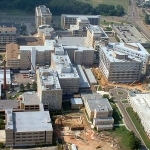 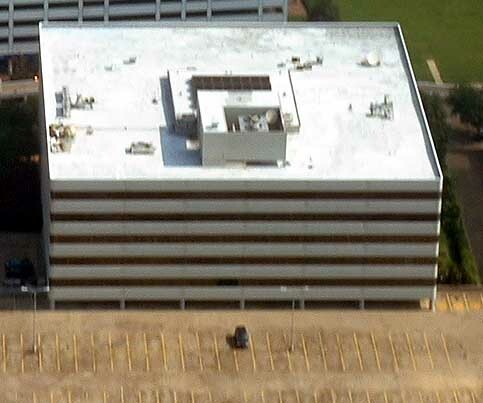 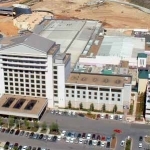 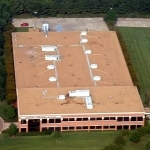 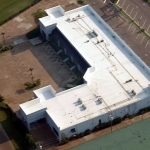 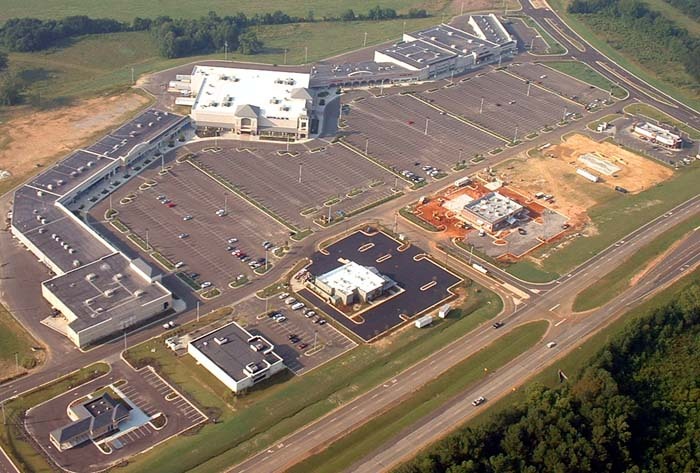 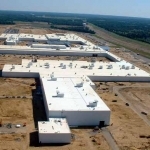 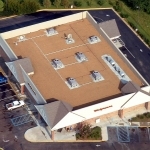 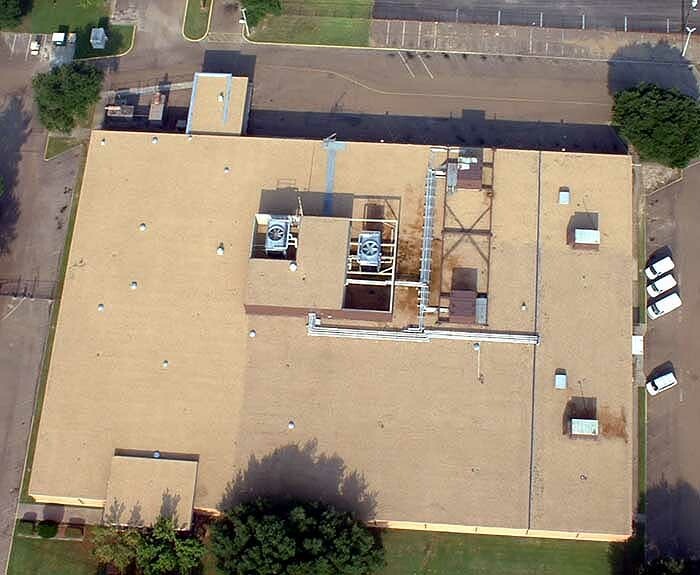 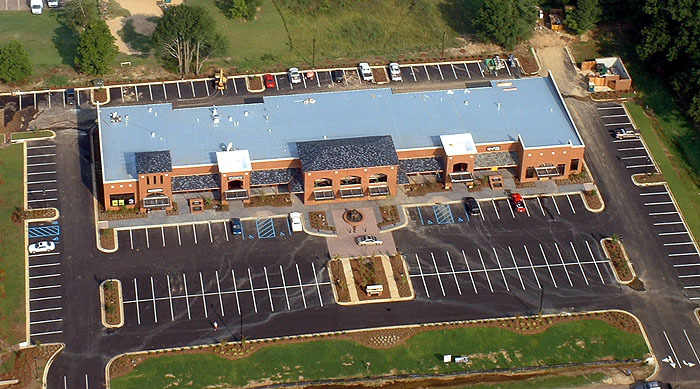 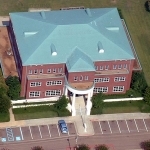 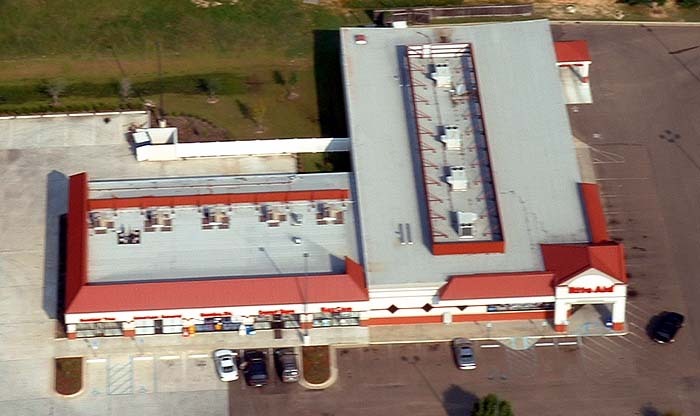 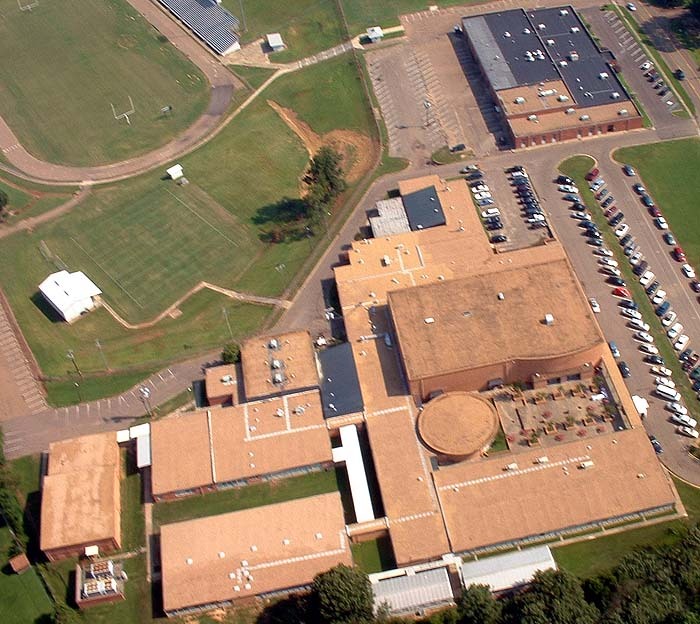 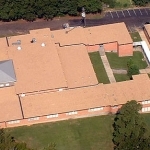 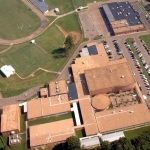 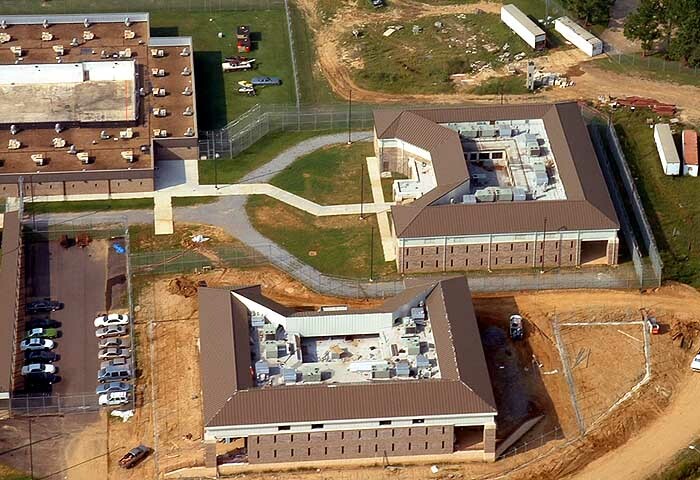 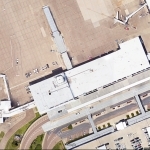 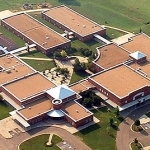 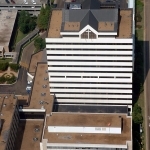 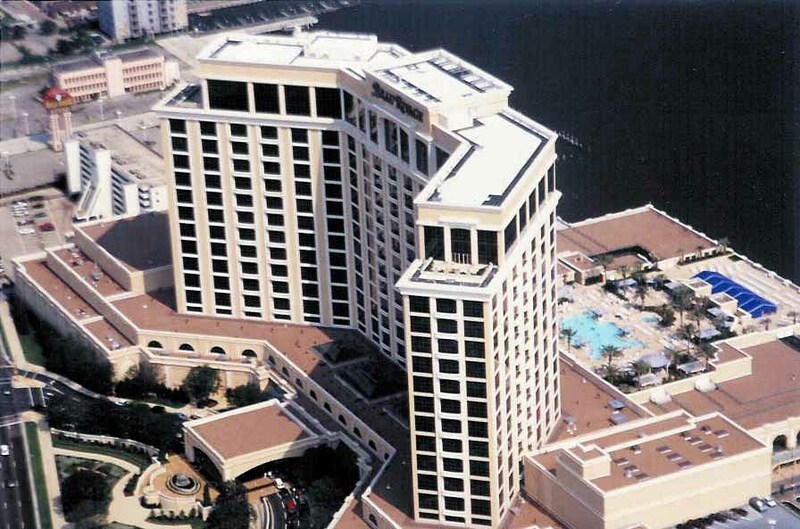 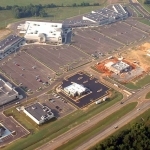 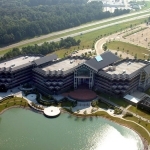 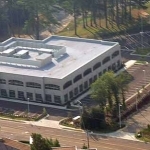 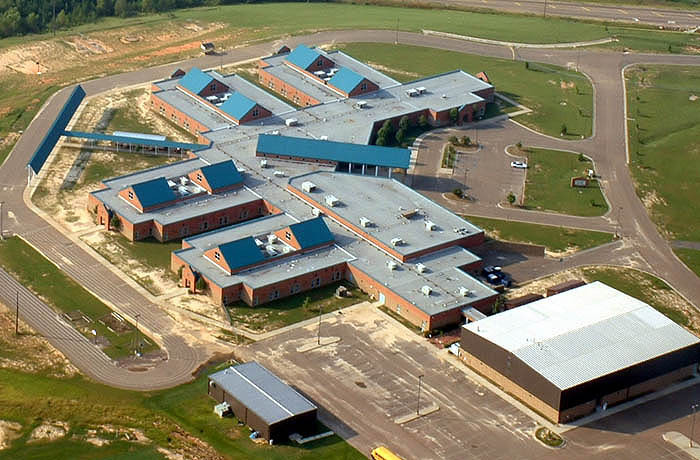 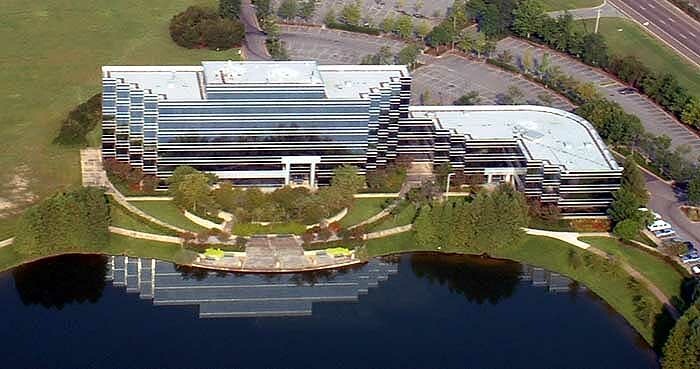 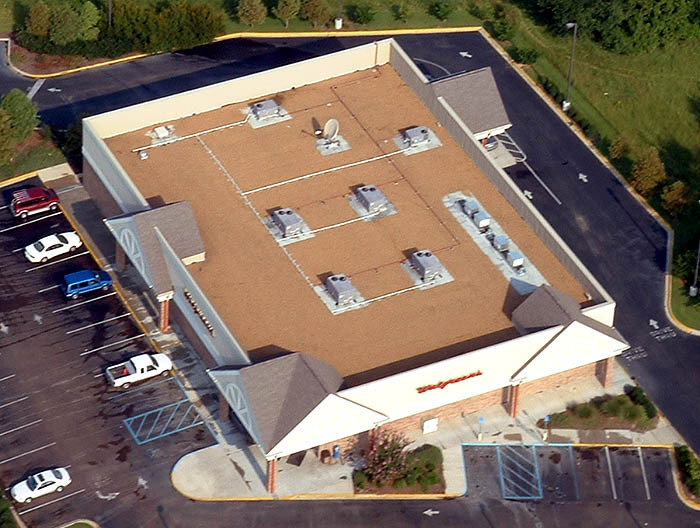 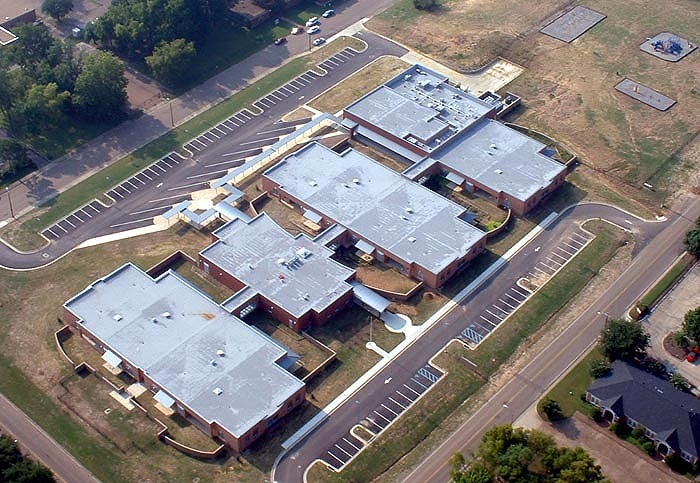 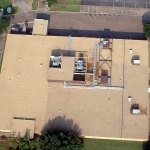 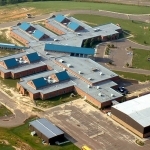 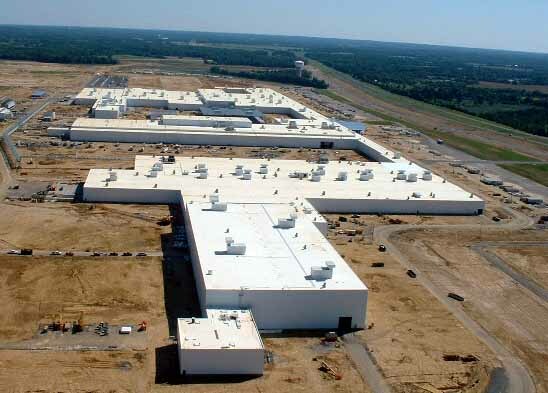 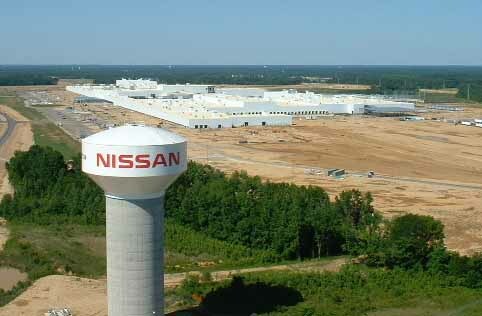 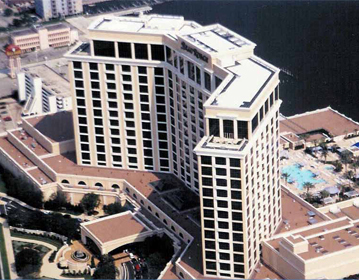 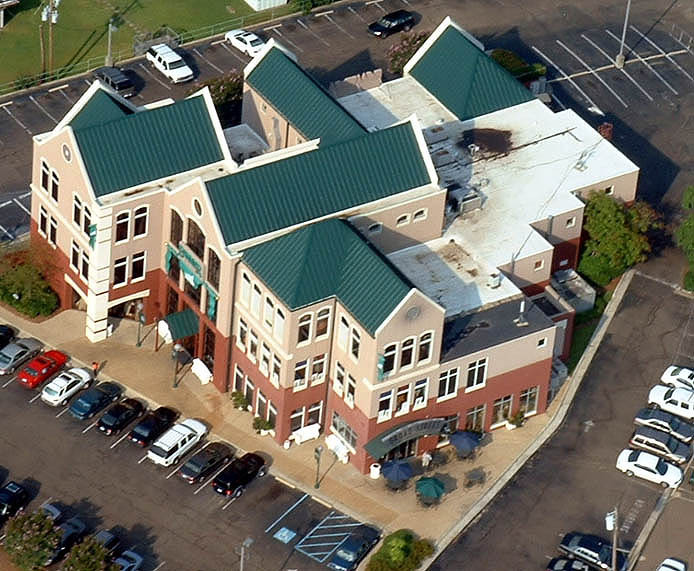 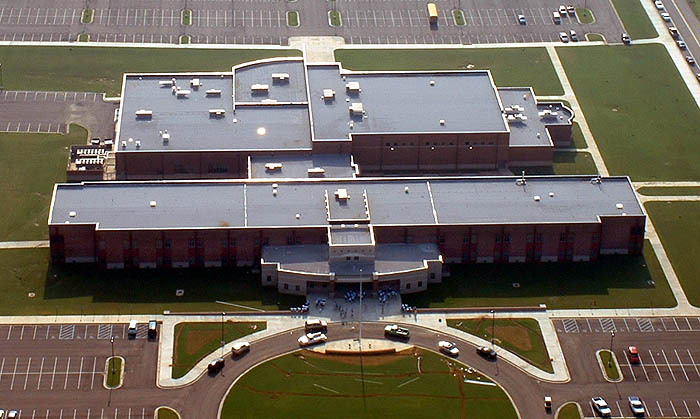 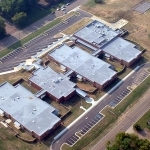 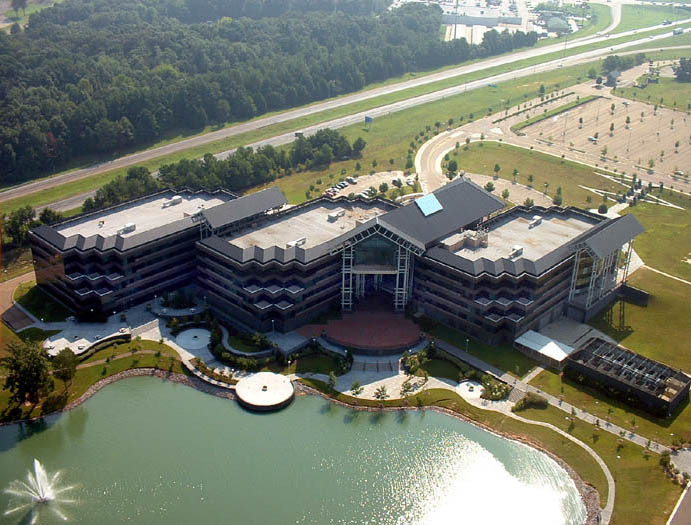 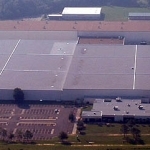 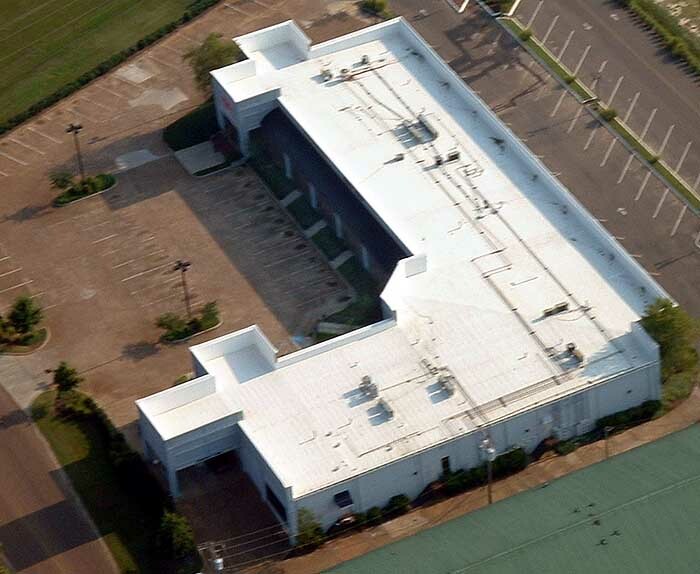 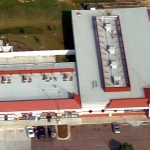 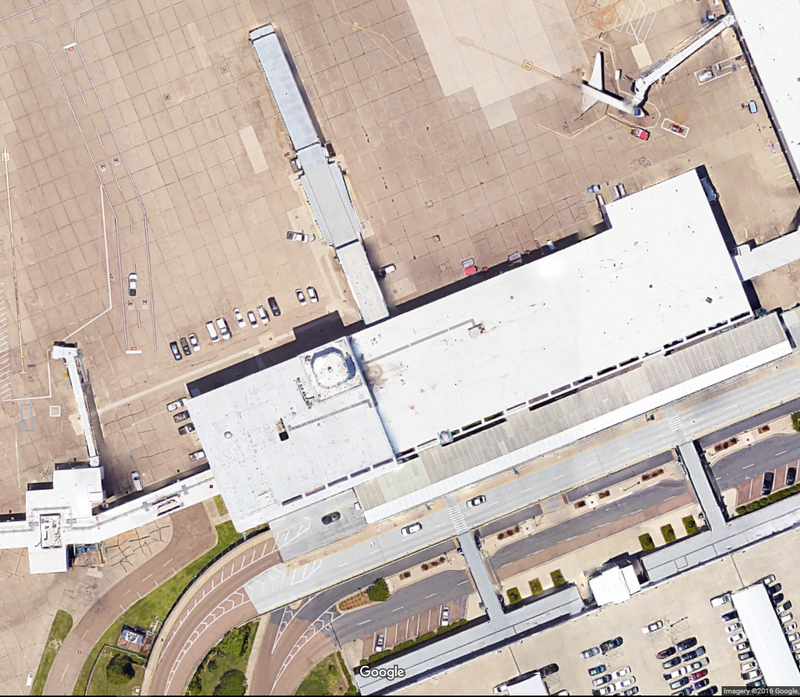 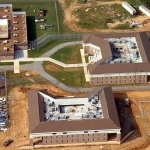 The 300+ foot building required a FM 1-90 grade, aesthetically pleasing roof.